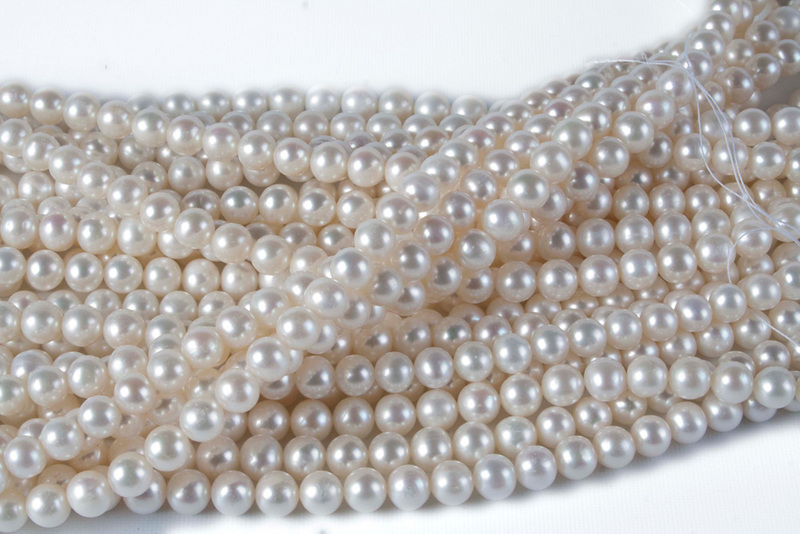 Pearls are a timeless and elegant addition to your jewellery collection. 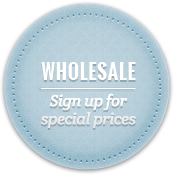 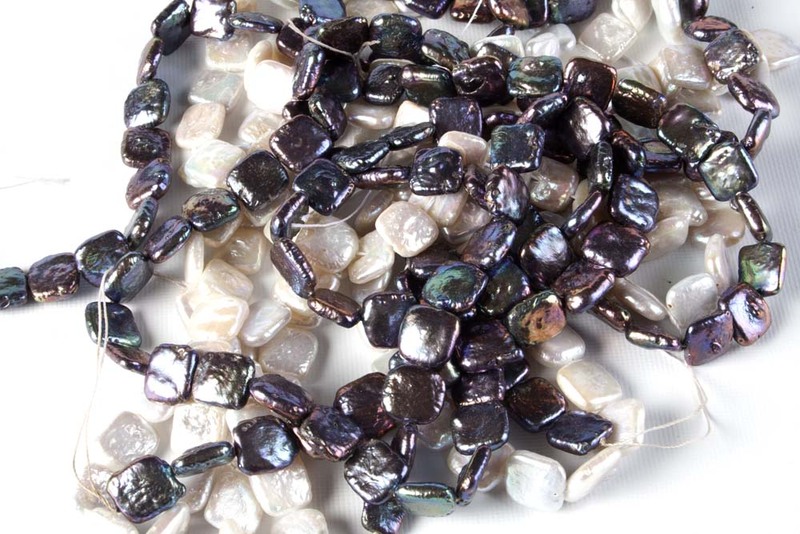 We stock a range of freshwater pearls in a variety of shapes and shades, including round freshwater pearls, rice shaped freshwater pearls, potato shaped freshwater pearls and a number of other flat shaped freshwater pearls. 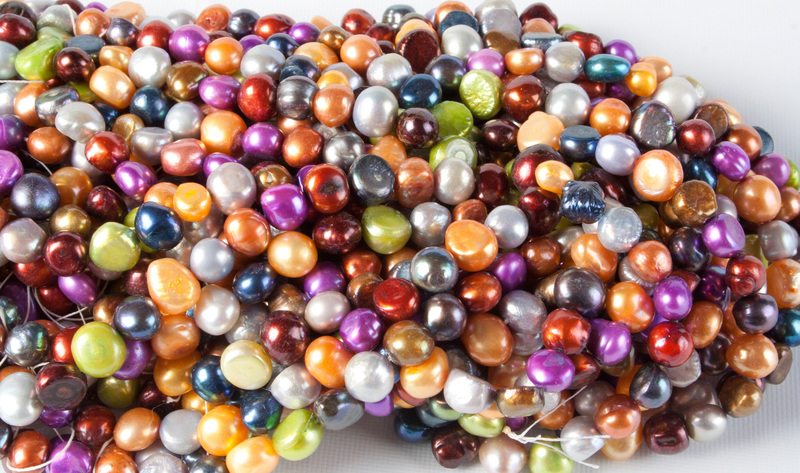 These natural pearls are genuine pearls produced under farmed, regulated and sustainable conditions.